'Liberty' by David Sidwell - DPC Prints! 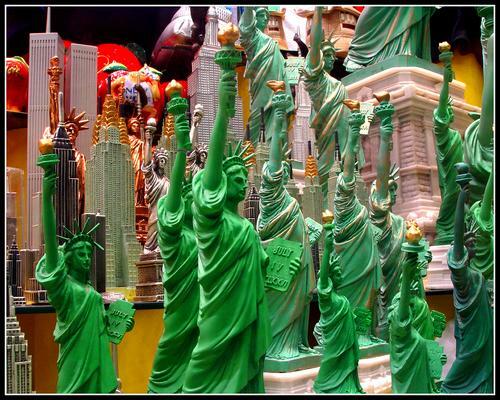 This was taken through a gift shop window on Times Square. This is part of my Broadway Project. See the image *1* for details.